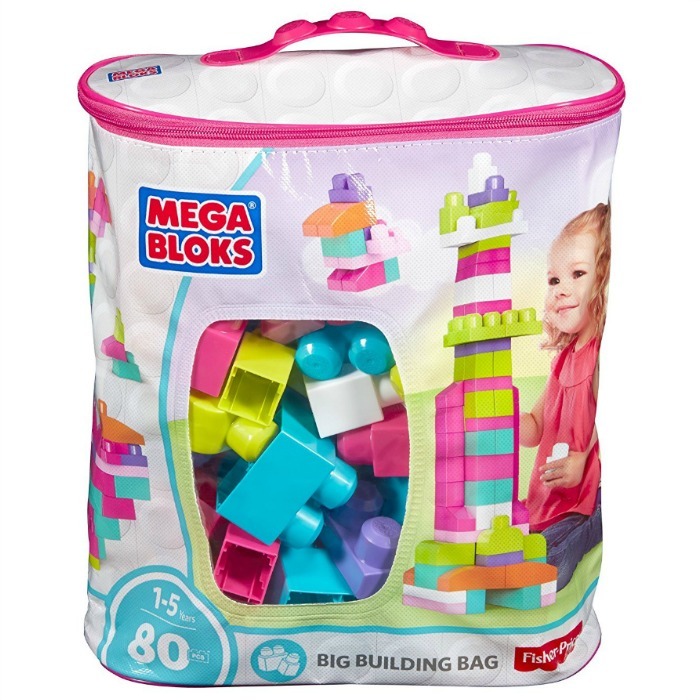 Mega Bloks First Builders Big Building Bag Just $10! You are here: Home / Great Deals / Amazon Deals / Mega Bloks First Builders Big Building Bag Just $10! Amazon has this Mega Bloks First Builders Big Building Bag for just $10!